Jhoas Sumatra’s performance of 'Help' -The Voice Kids - Balita Boss! Jhoas Sumatra performed his version of " Help" by Beatles on The Voice Kids Philippines Season 2 Blind Auditions aired on Sunday, July 5, 2015. 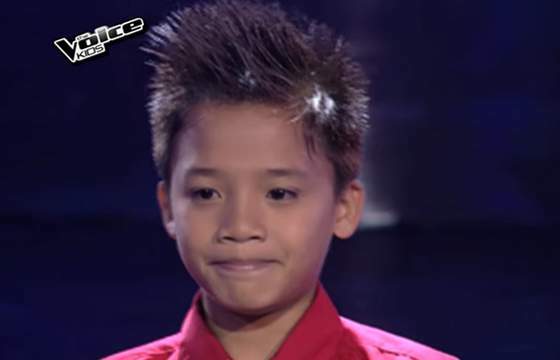 During his performance, two coaches pushed their buttons and turn their chairs for the 12-year-old from Zamboanga Sibugay, . Jhoas chose Lea as his coach.